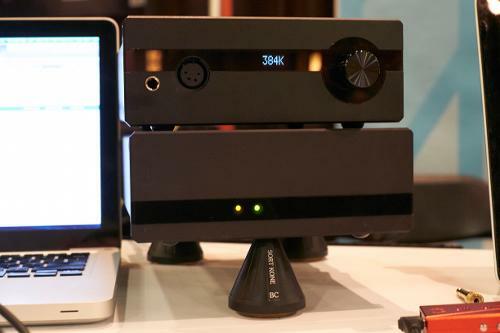 The second generation of portable DAC/amps from LH Labs. "I did get the SE535. As a normy user, I did not notice many differences between them, but the audio is louder than the SE215 on the same volume levels. 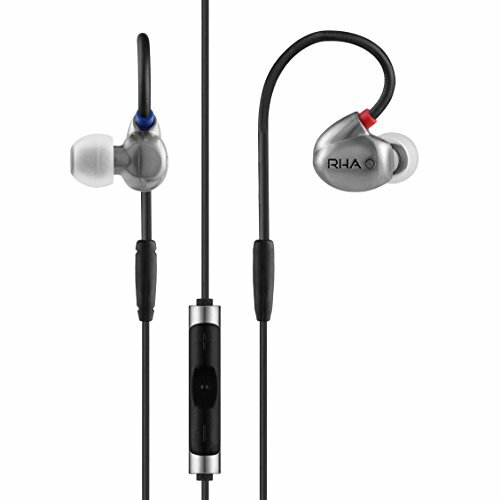 I ended up returning the SE535 and got something totally new to me..the RHA T20 by..and it is AMAZING! 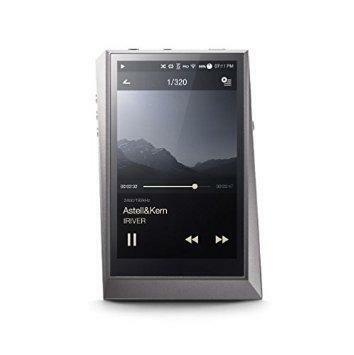 I love my SE215 a lot, I was really looking for "now, what is better and would sound different than these?" these ones really give me something new. The treble on my SE215 is not the best, but on the T20 is pretty good! The bass is also so clear and way better than the SE215. 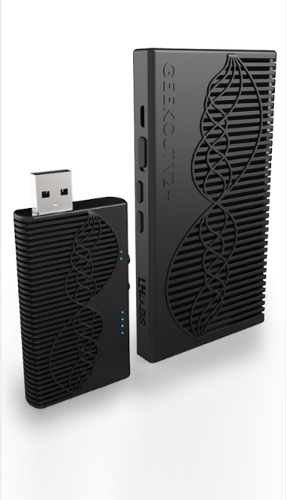 Also, they have these changeable filters that can boost treble or bass (subtle differences though, not that crazy). 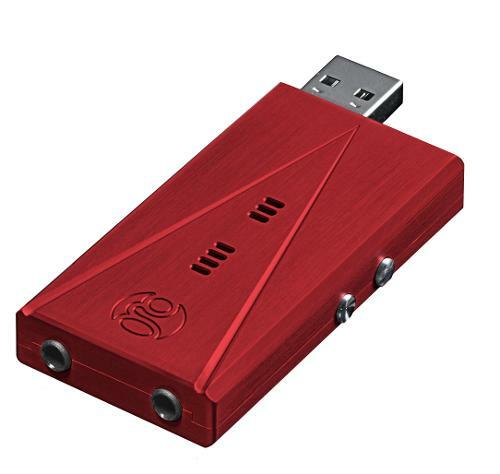 Very long durable cable, inline controls with a mic (an OK mic, not that great). The build quality is magnificent, but with a price. They have fine metal casings, which is a bit heavier on my ears than the SE215. Sometimes I really forget I'm wearing the SE215, but not the same with the T20. It's NOT that they are uncomfortable, I just mean that they are heavier than the SE215. 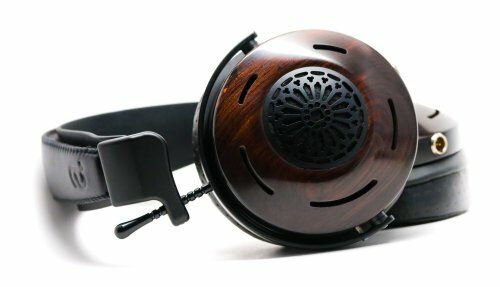 I got them for about $200, which is half the price of the SE535."